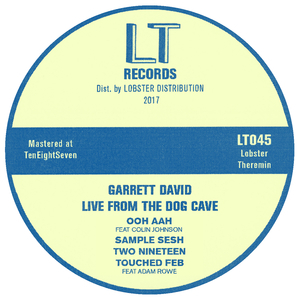 Representing Chi-town's next-gen league of flag-bearers, David Garrett returns to the mighty Lobster Theremin with four more ageless house works. Deep, slightly hazy, strutting, dynamic and loaded with some great sample play, these tap deep into the source. 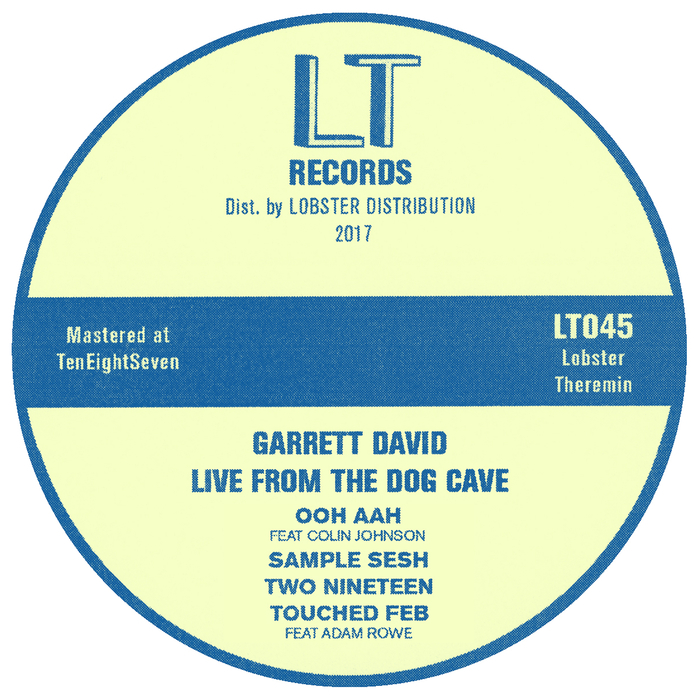 Highlights include the sudden splashes of colour that come out of nowhere on "Sample Sesh" and the insistent, dubby ripples of "Touched Feb" with fellow Chicago vibe maestro Adam Rowe. Complete with the breezy jazzy jacks of "Two Nineteen" and the poignant chords and warm bass of "Ooh Aah", this is one dog you won't want to stop barking any time soon.